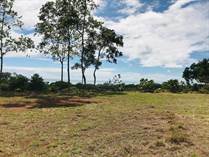 Lots and Land in the Dominical area range from ready to build home sites with power, water, and access included to raw acreage that would be best developed for residential or rental usage. 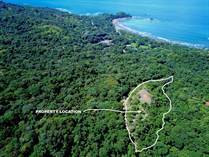 Properties in Costa Rica has a wide variety of listings for any buyer’s budget and can help find your ideal location to build your custom dream home. 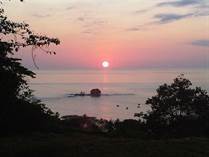 We specialize in the areas of Playa Dominical, Uvita, Ojochal, Manuel Antonio and Quepos, Playa Matapalo, Platanillo, and San Isidro. 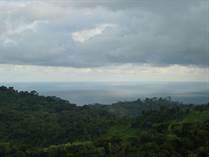 Ocean view estate properties to secluded mountain retreat settings; start your search for the perfect property today! 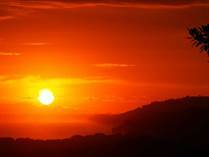 Please call or email us with any questions you have about listings of interest or the general buying process. 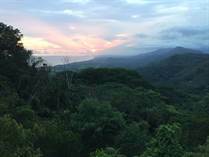 "Excellent Location / Multiple Building Sites"
"Costa Verde Estates - Lot 72"
"New Listing - Estate Property"
"Multiple ocean view home sites minutes to town." 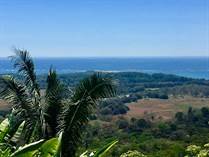 "360 Views from this Lagunas Estate Property!" "REDUCED - One of a Kind Property!" 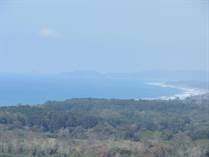 "Centrally Located Ocean View Property for Private Estate or Multiple Rental Villas"
"PRIME Property with PRIME Location!!" 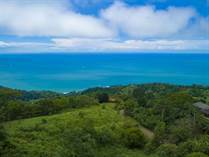 "Ocean View Lot in Paradise Breezes"
"One of The Best Ocean View Lots !!!" "Situated at the end of the road in the Exclusive Big Sur community "
"Legal Water Lot / Ready to build!" 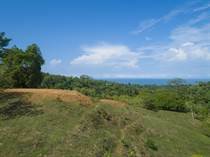 "Perfect Location Close to the Beach and Downtown Uvita / Property with Water Concession "
"Great Views / Gated Community"
"The view is breathtaking and the air is so fresh"
"White Water Ocean and Whale's Tail View / Water ASADA Soon!" 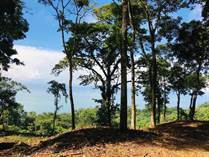 "Best Lot Site and View in the Project!!"